Helping to improve Organisational challenges such as efficiency and accessibility by ensuring the solution could be intuitively navigated while at the same time, easily maintained, accessed and organised. Storage space and accessibility. The solution needed to provide sufficient storage to hold data securely for up to 5 years. In addition, all Dove brand teams, regardless of device used and where they were in the world, needed to be able to access the archived cast list. 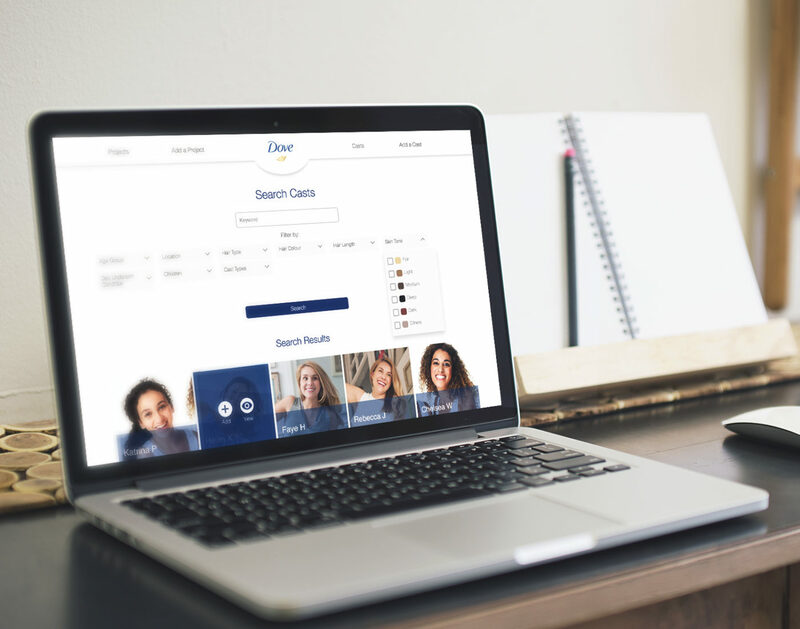 Built on SharePoint, Office 365, the Casting site streamlined the Dove model casting process and soon became an integral part of driving collaboration within the casting experience.